Stockton University's Chemistry Program has been accepted to participate in the Army Research and Engineering Apprenticeship Program (REAP). 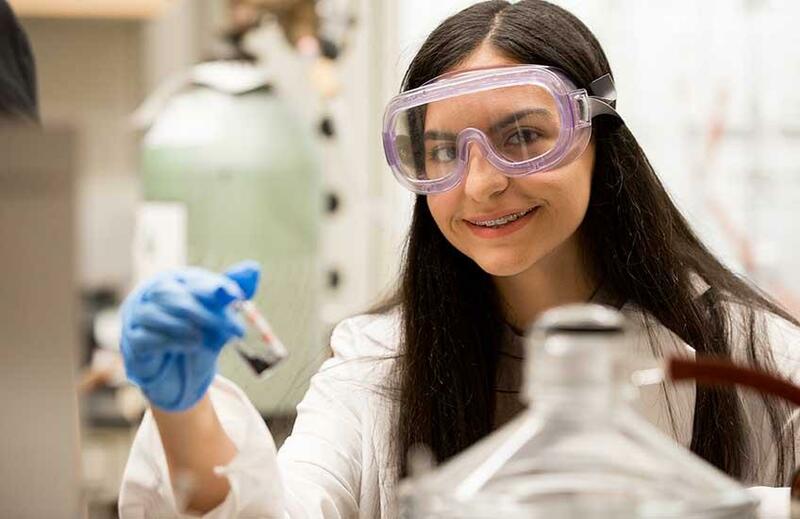 REAP is a summer STEM program that provides the opportunity for rising-senior and rising-junior high school students, from an underrepresented population, to work directly with a mentor on a research project at Stockton University. 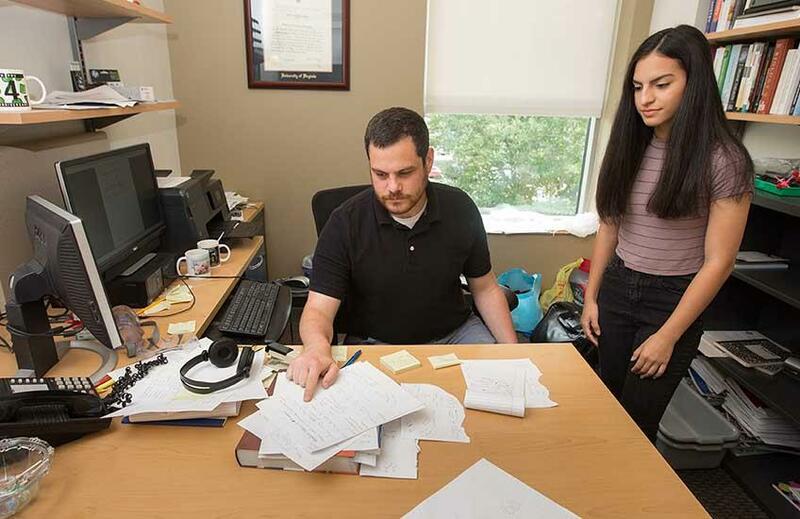 For summer 2019, Stockton University has funding to host two students. 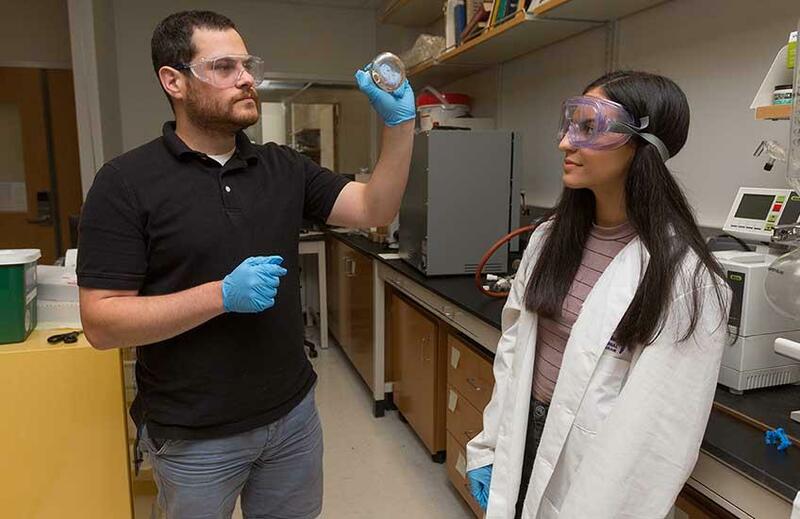 The selected students will work on projects in the area of organic chemistry with an emphasis on supramolecular chemistry and materials chemistry. 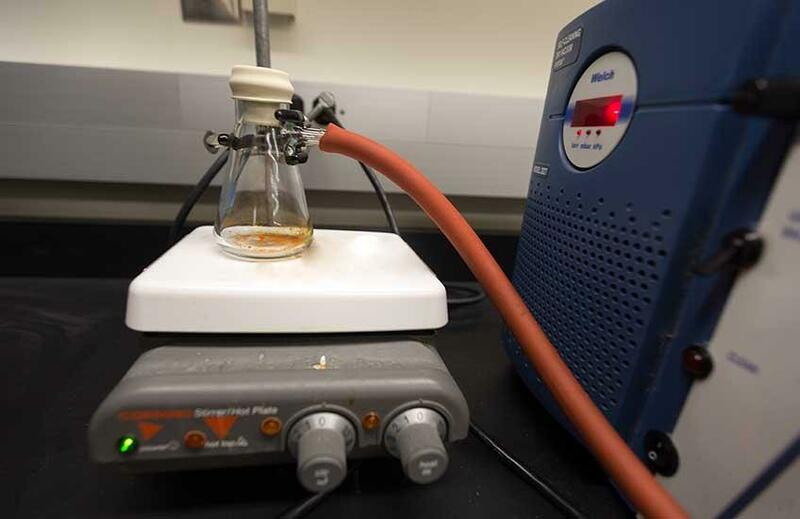 The students will gain experience in synthetic chemistry and learn a variety of experimental and analytical techniques using state-of-the-art equipment and instrumentation. The accepted scholars must be able to conduct 6-8 weeks (200 hours) of research. Tentatively, REAP at Stockton University will run from June 24 until August 6. Specific dates will be arranged in consultation with program mentors, Dr. Cohn and Dr. Pemberton, and the selected students. At the completion of the apprenticeship, the students will be awarded a $1,500 stipend. Contact Dr. Steven Kalman, 609-652-4946. To provide high-school students from groups historically under-represented and underserved in STEM, including alumni of the AEOP’s UNITE program, with an authentic science and engineering research experience. To introduce students to the Army’s interest in science and engineering research and the associated opportunities offered through the AEOP. To provide participants with mentorship from a scientist or engineer for professional and academic development purposes. To develop participants’ skills to prepare them for competitive entry into science and engineering undergraduate programs.